Endless sunbathing and tasty curries at every turn: it's no wonder a holiday to Goa is popular with holidaymakers. It's rather different from the rest of India with its waving palm trees, many miles of beaches, Portuguese architecture, and a relaxed pace of life, which is almost a night-and-day contrast with the urban jungle of Mumbai or the chaos of traveling through Rajasthan. You'd be wrong to think Goa is a city; it is actually a long-stretched out state on the West Coast of India. Despite being India's smallest state, it still measures 105 km by 65 km. Due to its winding roads, it can take a long time to get from one part of the state to another, so you'll want to take good care in picking a place to stay. The state is divided into two parts, North Goa and South Goa, and they couldn't be more different from each other. Where one is the party capital of India, the other is world-renowned for its quiet and beautiful tropical resorts. In this guide we'll explain the difference and help you decide where to stay in Goa. Let's first touch on Panaji, as this is the capital city of Goa. It lies in North Goa, about 30 kilometres north of the Vasco da Gama airport. The old section of the city provides a glimpse into a colonial past, back to a time when the city was under Portuguese rule. Be sure to visit the Central City Square and Our Lady of the Immaculate Conception Church. As for choosing a hotel in Goa, you'll want to stay closer to the beaches, outside of the busy traffic of India's cities. Why should you stay in North Goa? North Goa is known as the party central of India. Tourism has turned some towns into major nightlife destinations, reminiscent of the Spanish coast. North Goa is where you'll find many tourists looking for all-night parties. However, there's still some lesser developed spots to be found on the North coast which also have great beaches and good parties. Where to stay in North Goa? Candolim: A hippie town with a very popular beach. It's a great place for water sports, such as parasailing or water-skiing. There's also a great Portuguese fort on the hilltop. Calangute: This is one of the most popular and commercialized towns of Goa. You'll find many restaurants and pubs and even a casino in this town. It's where foreign tourists come to party. 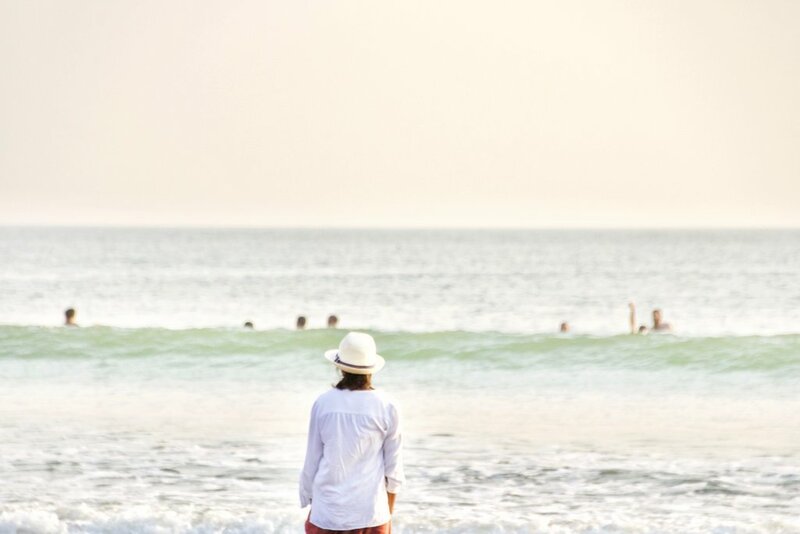 If you're looking for a slightly quieter beach, make your way over to Baga Beach. Anjuna: Famous for its trance parties on the beach during winter months. The hippie town is also well known for its flea market (every Wednesday). Vagator: Vagator has one of the prettiest beaches in North Goa. It's quieter than its neighbour, but still famous for its rave parties and reggae beachside concerts. Morjim: Slightly further North you'll find Morjim, a picturesque town in a densely forested bay. This place is special due to the presence of Olive Ridley marine turtles, a rare species that lays its eggs here between November and March. The town is also known for its large population of Russian expats living there, and its good kite surfing conditions. Why to stay in South Goa? The tranquil South Goa is the perfect place to go for a quieter, relaxed holiday. If partying until sunrise is not your thing, and you prefer small fisherman towns, private beach bungalows, or romantic luxury resorts, you'll want to head to South Goa. Where to stay in South Goa? 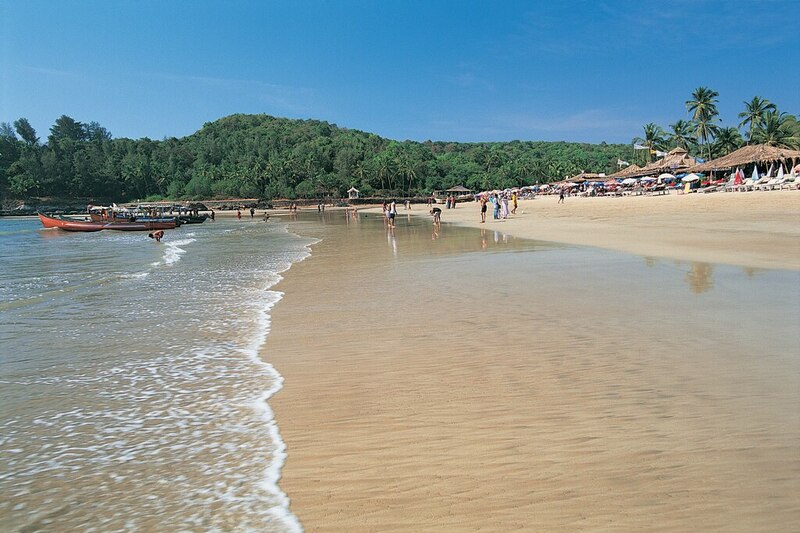 Palolem: This is Goa's most beloved beach. It is stunning and has great options for water sports. Palolem is a great place to stay for anyone, from backpackers to honeymooners. At night you'll find silent disco parties here. Agonda: Close to Palolem you'll find Agonda, a small and relaxed fisherman town where you'll be able to stay in a cheap beach bungalow. The town is also known for its shopping, and the ability to go for yoga and cooking classes. 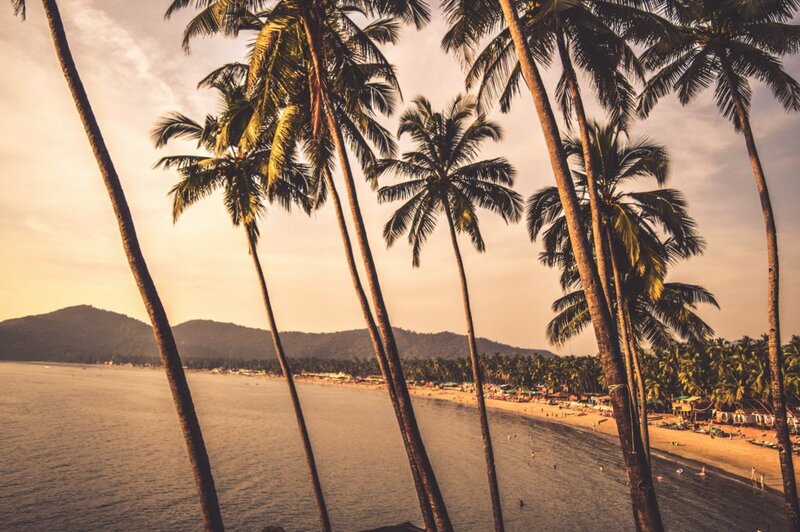 Benaulim: The beautiful white beach lined with palm trees is the stuff honeymoons are made of. That's why you'll find many luxury resorts in this area. It's a great place to swim, eat some fresh seafood, and indulge in total relaxation. Varca: This quiet village is surrounded by thick greenery and is perfect for those seeking nature, relaxation, and perhaps even a meditative experience. You can spot dolphins on the river Sal. There are hotels here for every budget, and you can either opt to stay in a luxury resort, or an adorable beach bungalow. Have you been on a holiday to Goa? Which is your favourite area to stay?